Another thing I am incorporating more of into our homeschool learning this year is games. Board games, file folder games, online learning games, app games you name it. It is amazing how much kids can learn through fun, educational games. 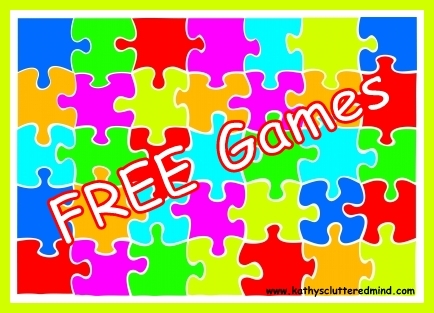 This week I am sharing FREE file folder games. I have included a picture of some of our file folder games. I actually prefer to use binders instead of file folders. 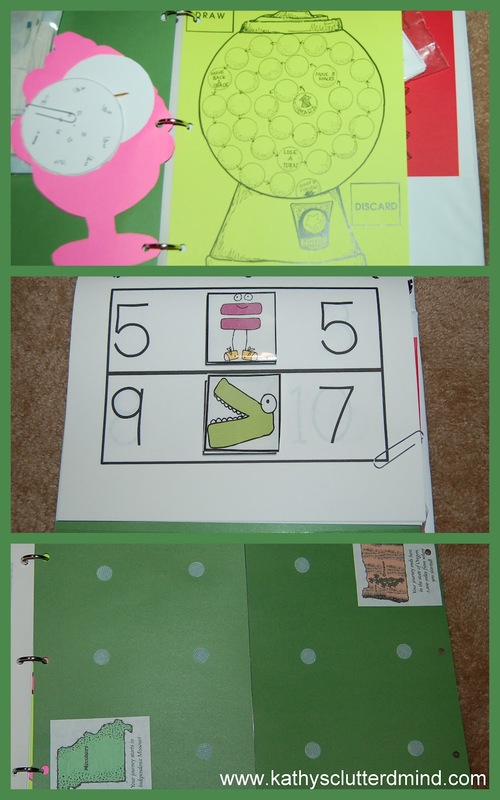 File Folder games are great for Pre-K through about 3rd grade. Even though some older kids may also enjoy them. Busy bags are another great item especially for toddlers. Thank you for linking this up to Homeschooling on the Cheap weekly link up! I appreciate your contributions each week. Guess what? You are being featured this week!